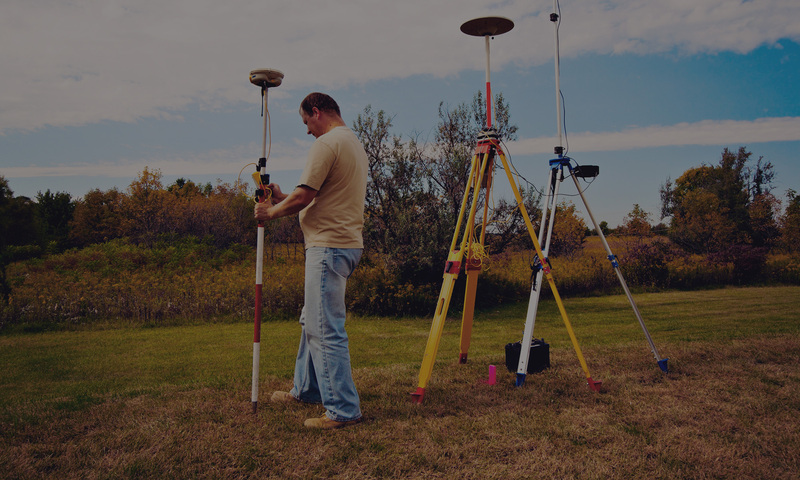 Our firm specializes in all phases of municipal engineering, including land surveys. 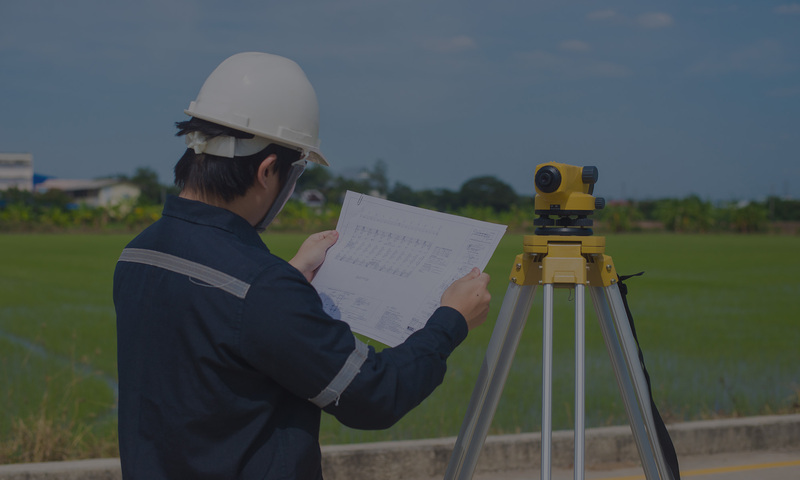 Whether you’re planning for wastewater treatment or need assistance with site development, Tri-State Engineers And Land Surveyors, Inc. has you covered. 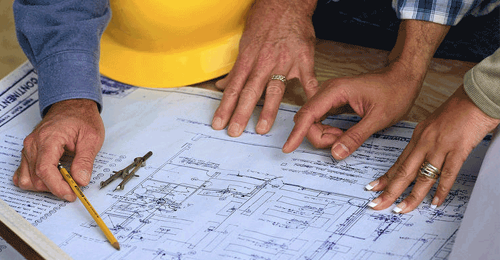 Our municipal engineering team can handle all phases of your project, so give us a call. 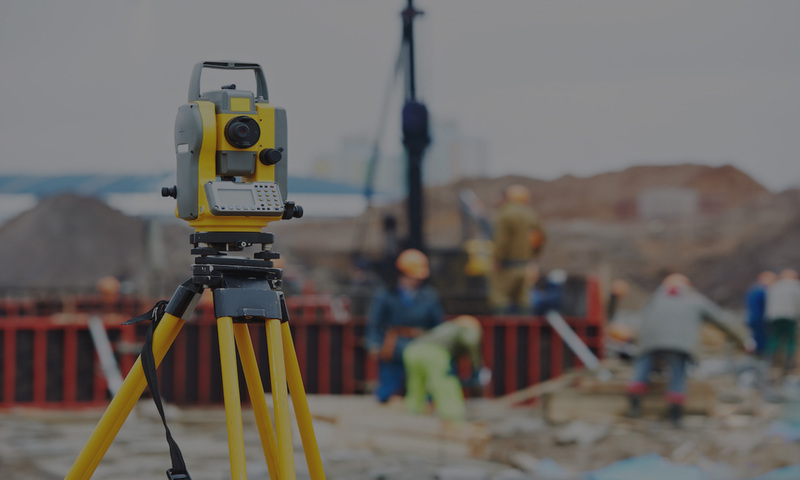 Tri-State Engineers offer many surveying services. 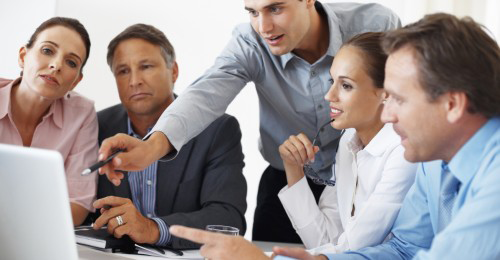 From site development planning and design services to municipal services, Tri-State Engineers is your one source. Click the link below to view our full list of services offered. Thank you for your interest in Tri-State Engineers’ services. 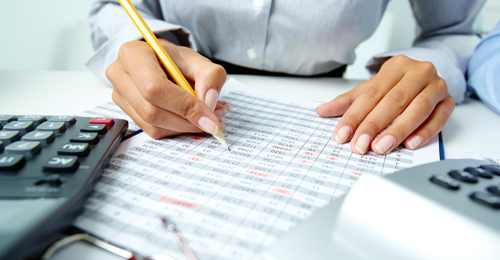 Please CLICK HERE to view our online quote request form and please fill out the required fields. One of our representatives will get back to you shortly. Our firm specializes in all phases of municipal engineering, including land surveys. Since 1959, we’ve tailored our services to meet the needs of municipalities throughout the area, and we look forward to serving you, no matter the size of your project. Established in 1959 by Louis Spadaccino, Tri-State Engineers And Land Surveyors, Inc.’s first office was located on Street Road in Upper Southampton Township. Since then, we’ve designed and constructed our own building located at 801 West Street Road in Feasterville, Pennsylvania, where our office is still located today.